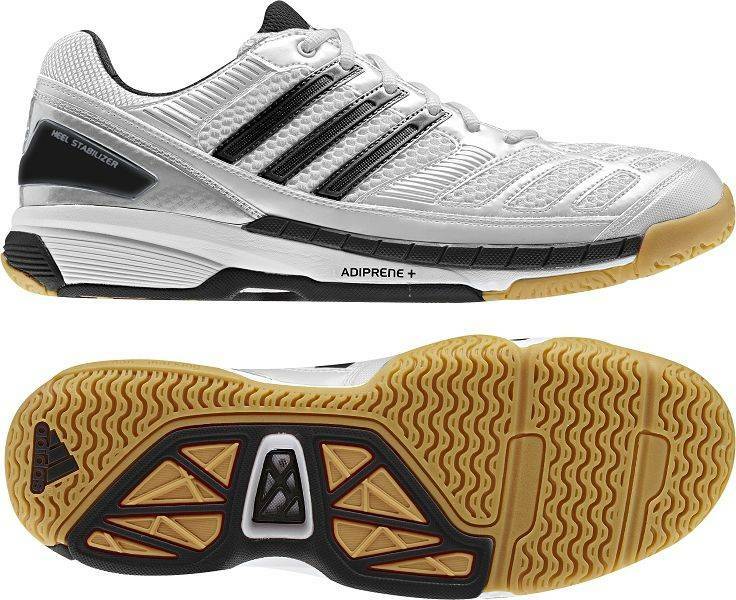 From the adidas stable comes the first ever adidas badminton specific performance sneaker. Adituff. 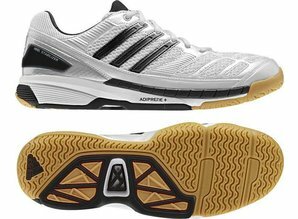 New badminton specific engineering includes Anti-Slip Mesh, Air Mesh and Heel Stabilizer. open Mesh and a ventilation grip provide good breathability. A Badminton specific last and construction deliver comfort and stability during all playing conditions. The non-marking rubber compound allows best grip on all indoor surfaces.